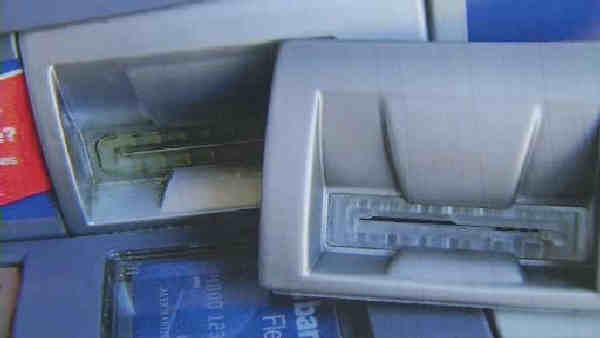 SOUTHAMPTON, Long Island (WABC) -- Investigators are looking for suspects in an ATM skimming scam on Long Island. Southampton town police detectives found a skimming device Wednesday after they were called to BridgeHampton National Bank in Hampton Bays. Detectives found the device attached to an ATM. At this point it's not clear how much information may have been stolen.